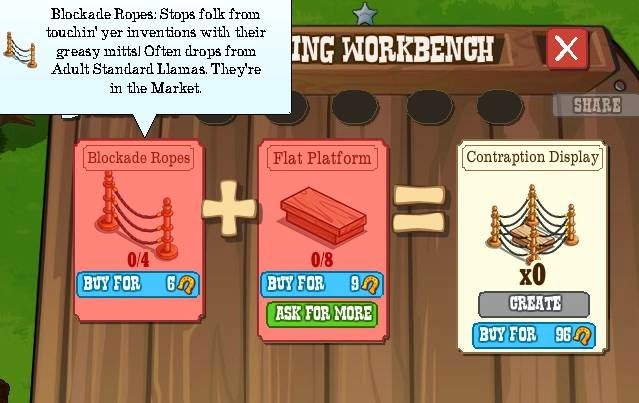 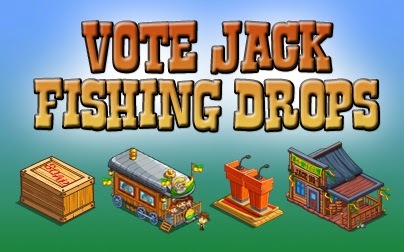 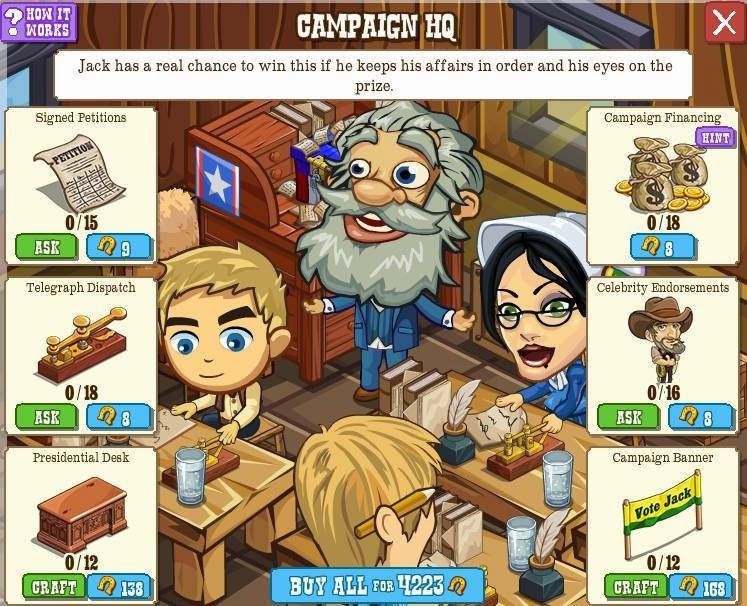 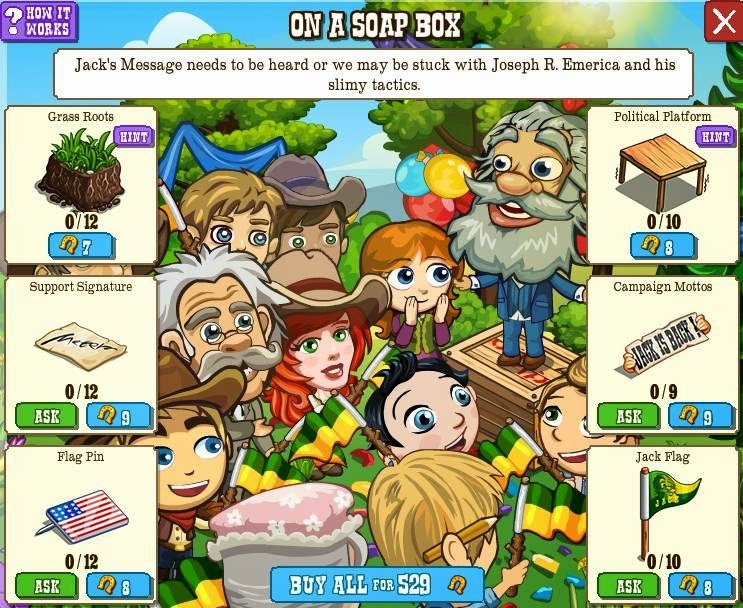 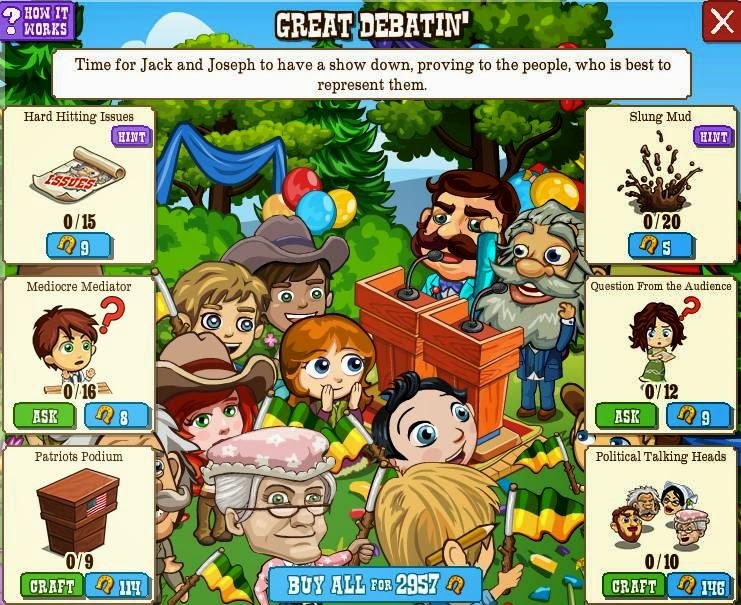 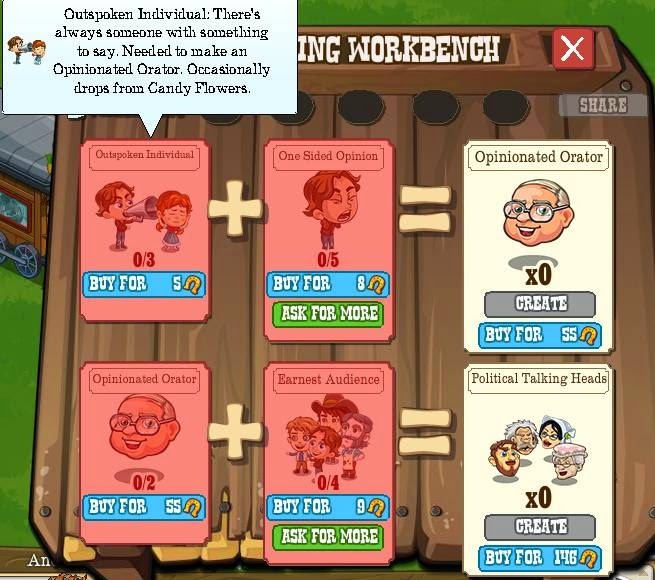 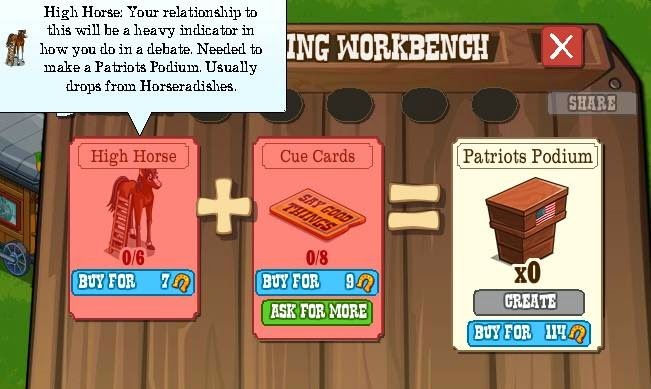 All four of the Building/Decorations in the Vote Jack Thread have a fishing mechanic attached, that's the Soap Box, Train Car, Debate Stage and Charity HQ. 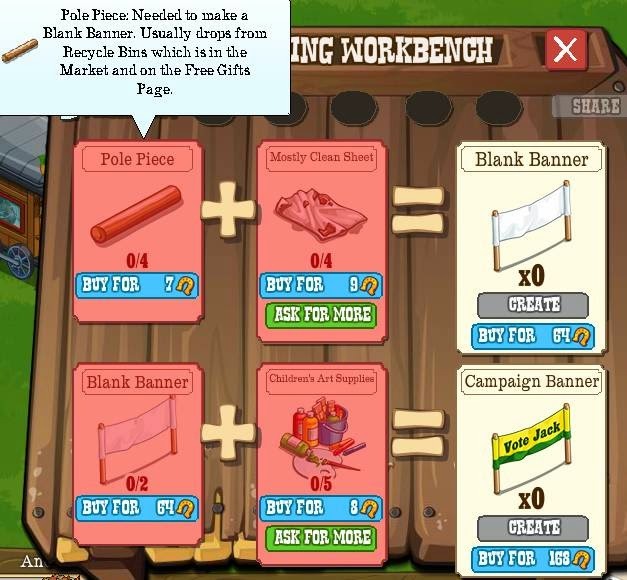 PLEASE NOTE: At time of writing the 10-foot poles will only drop when the Monday Mission is active. 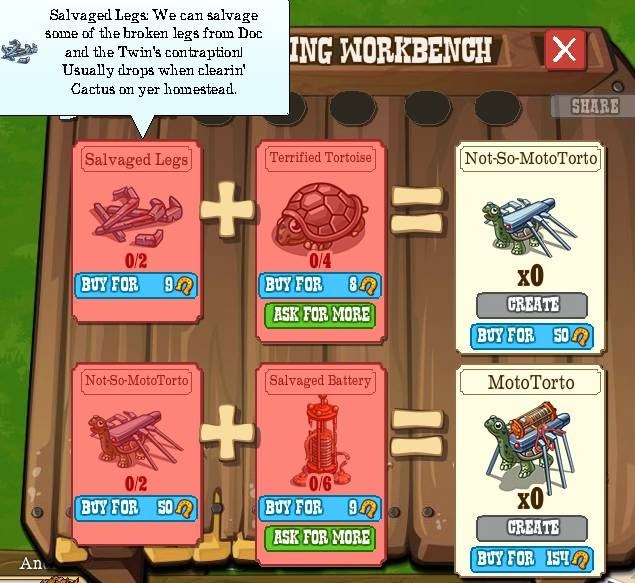 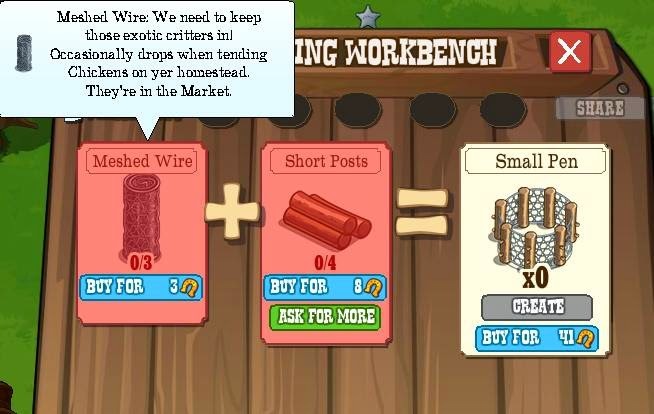 Boosts: Fast Hands, Escargot, Sharp Axe, Gut Punch, Wither Protect, Unwither, Loyal Pioneer, Animal Edibles, Green Lightning, Quick Licorice, Fertile Ash, Aged Salmon, Debris and Me, Crop Mumbler, Eco-Jacking, Animal Magnetism, Crop Ready Boost, Squeezing the Stone, Shearing For Shave Tails. 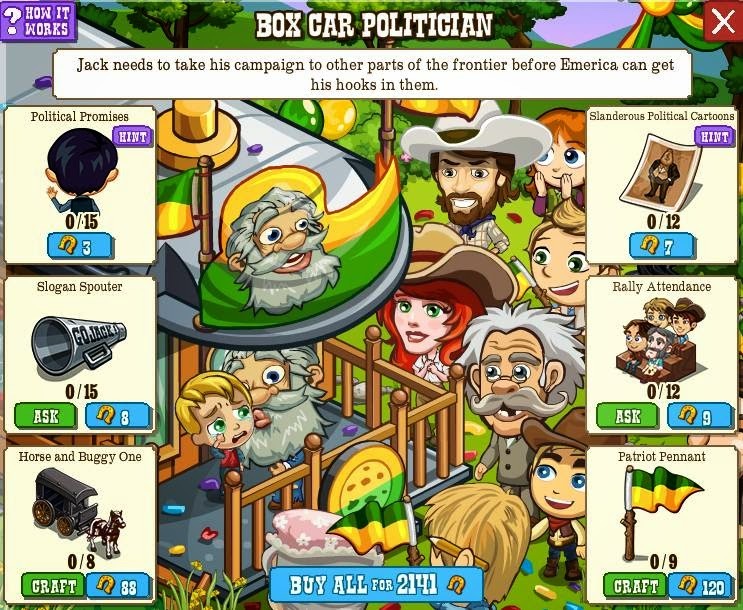 Meals for Energy: Maypole Donut, Cherry Creamcake, Big Drop Lollipop, Huckleberry Pie, Smoked Cheddar, Molten Cake, Ultimate Chilli, Dinner, All You Can Eat Feast, Smoked Ham. 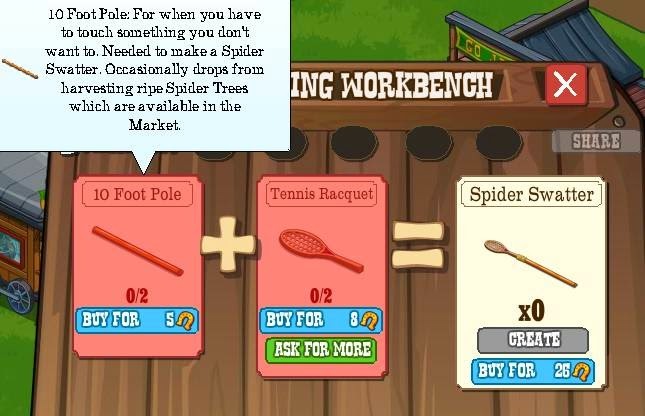 Ever wondered what you're best off planting for maximum profit? 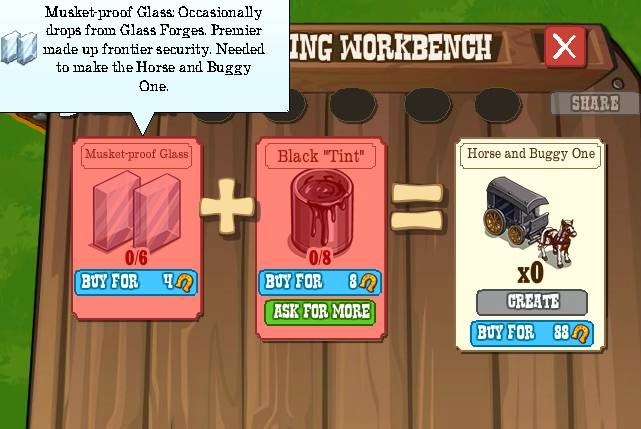 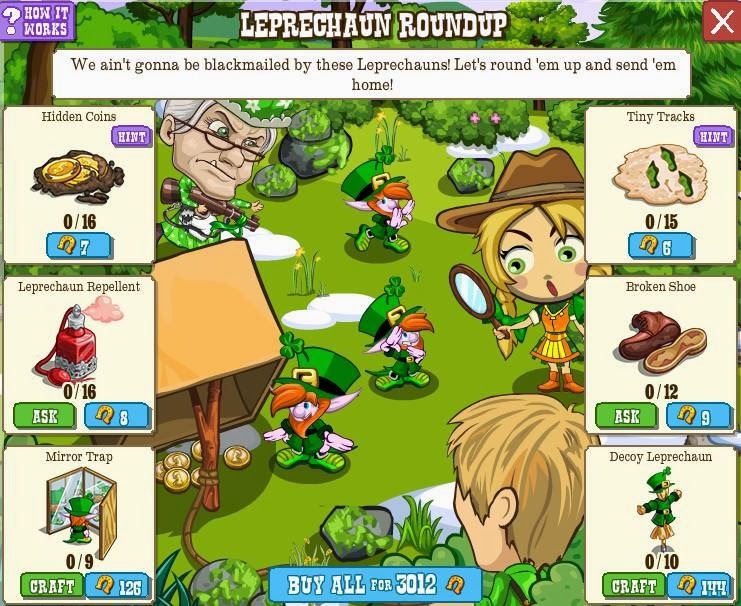 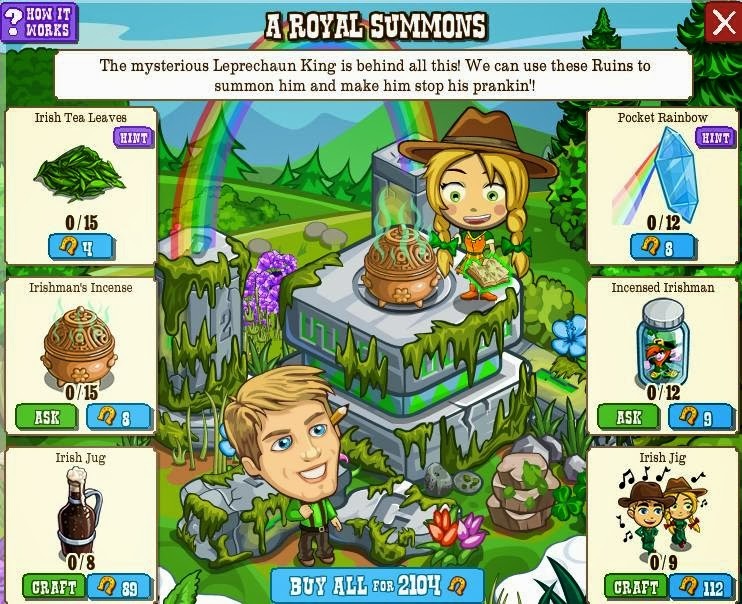 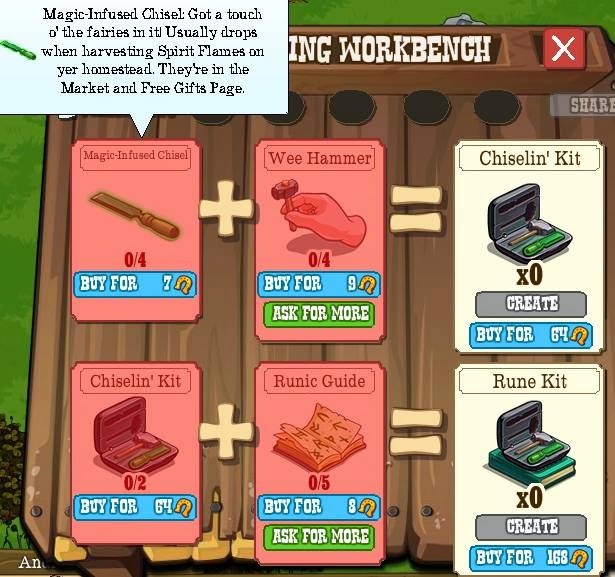 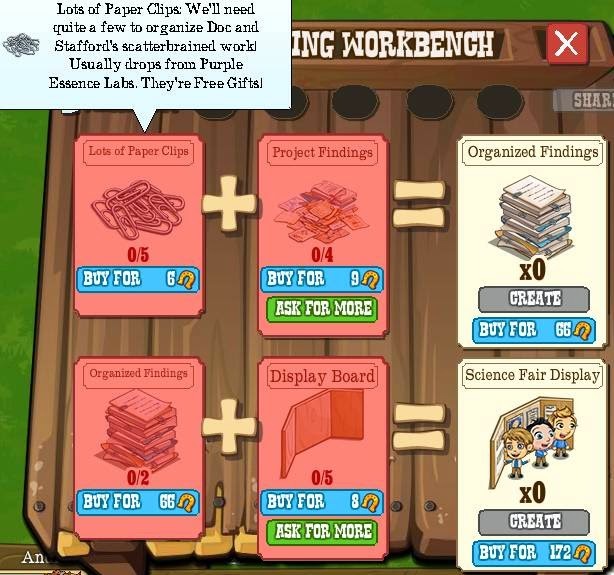 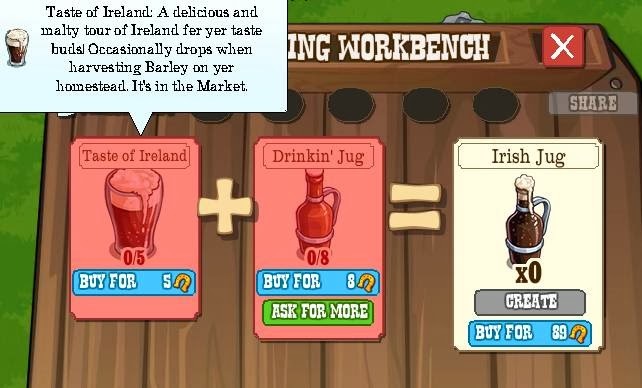 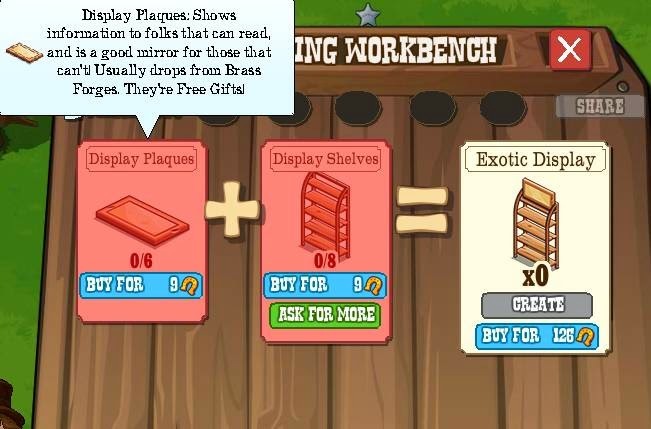 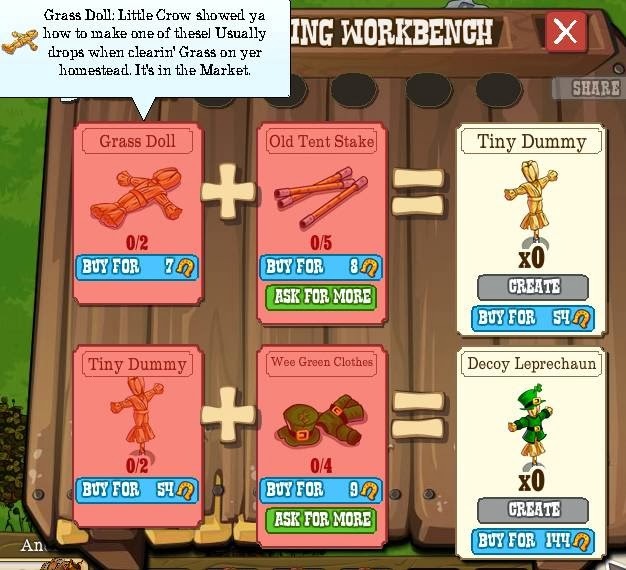 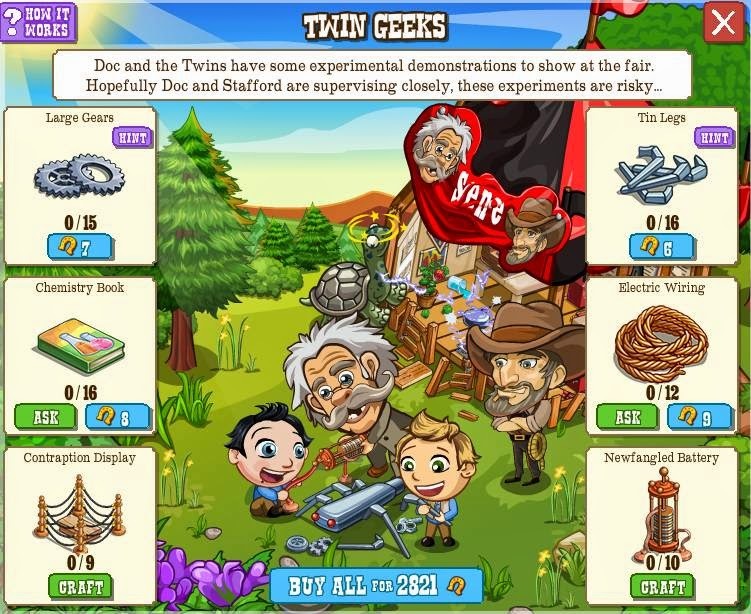 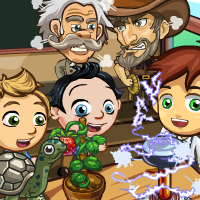 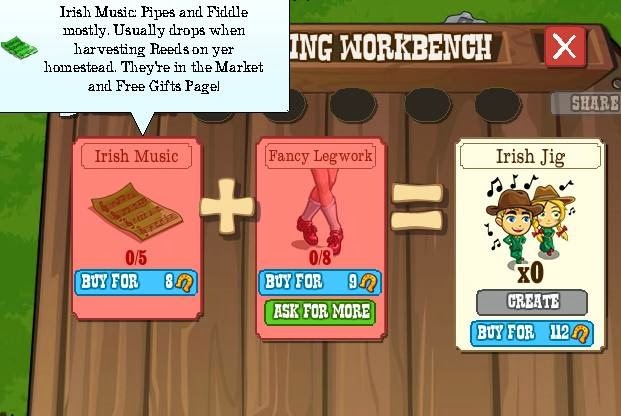 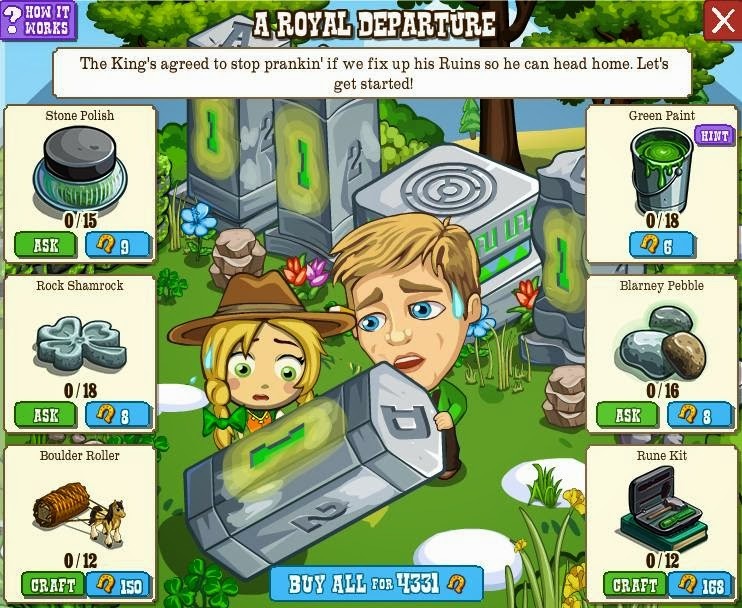 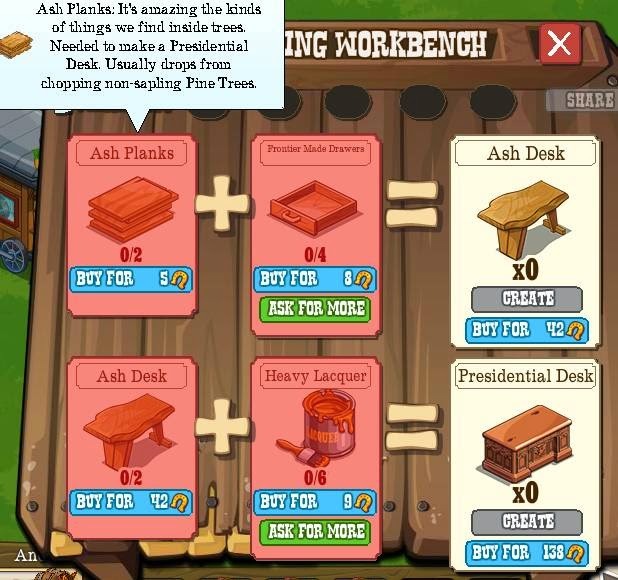 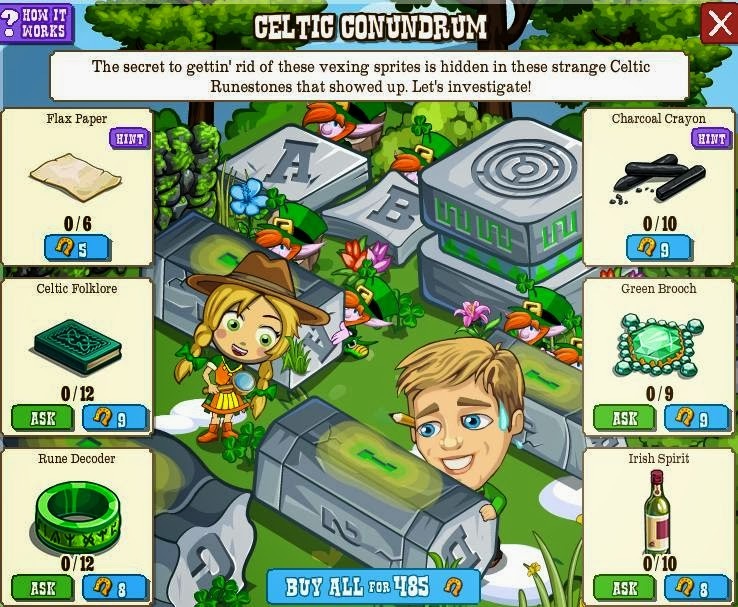 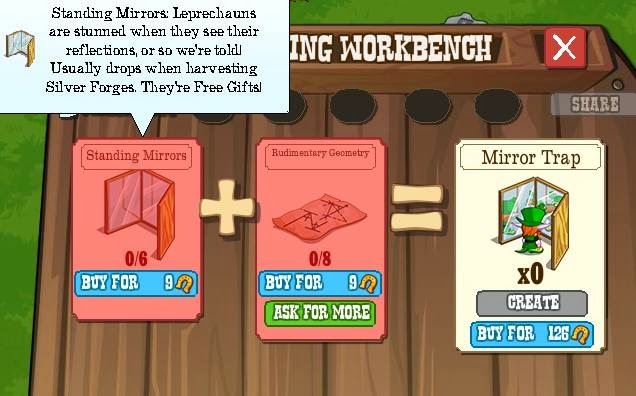 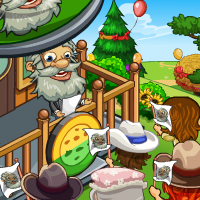 Perhaps you have some free space in your Greenhouse or on your stead and want to make some coins now that we have the Leprechaun King who's prepared to take that shiny stuff off our hands in return for boosts or Horseshoes? 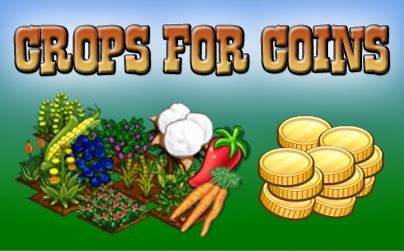 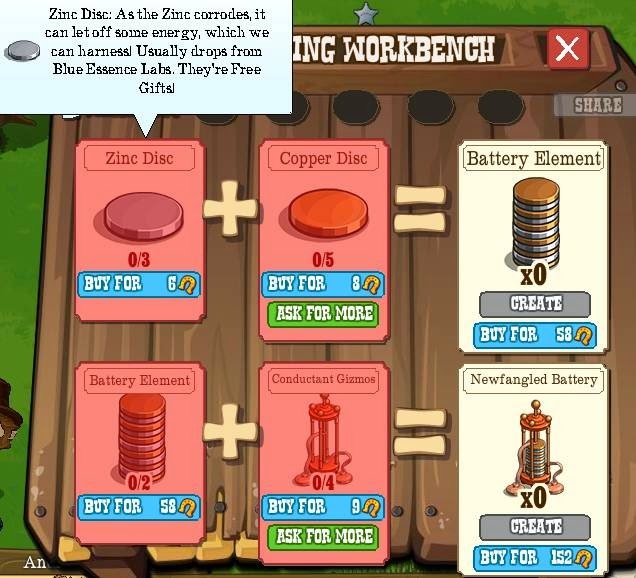 Well, wonder no longer, as we give you the full list of coin crops you can plant in order of profit per hour! 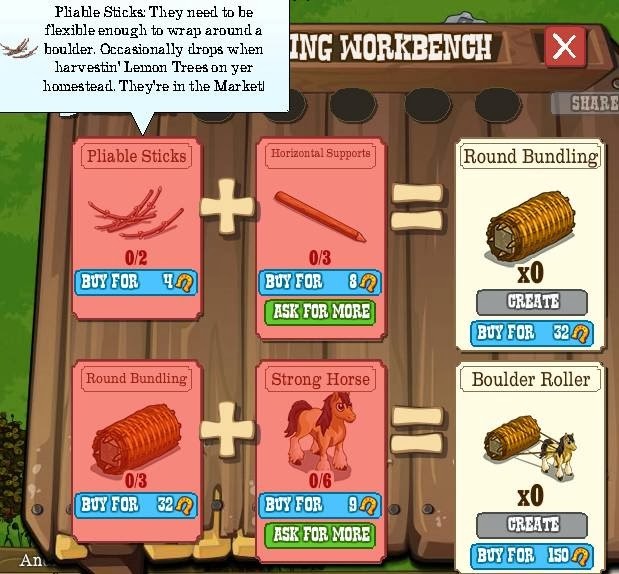 A few things to note... We have only covered Coin Crops as those are the ones that are easy to plant en masse, and Super Crops as they're... well, useless... this is about making money easily, not needing gift crops first. 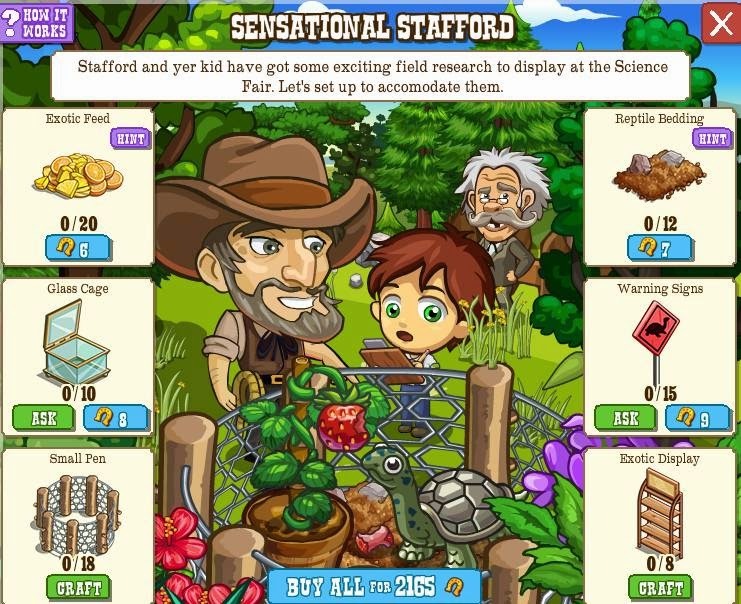 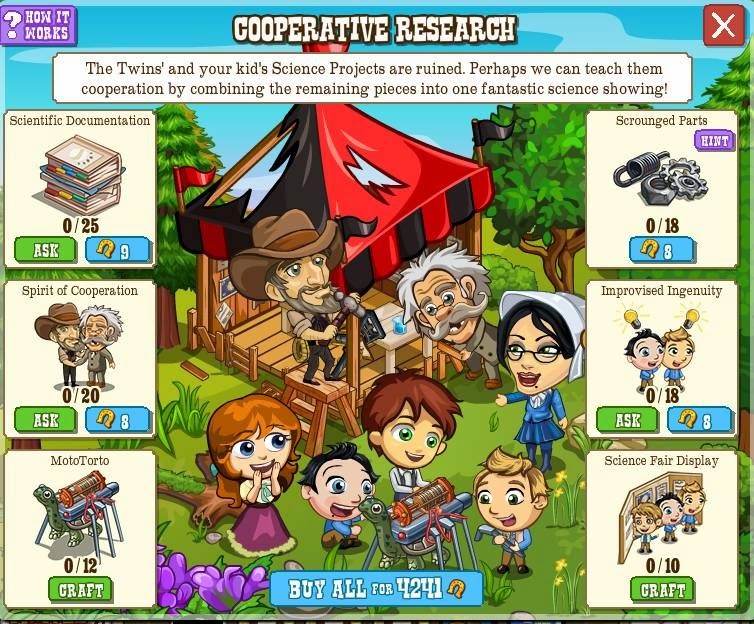 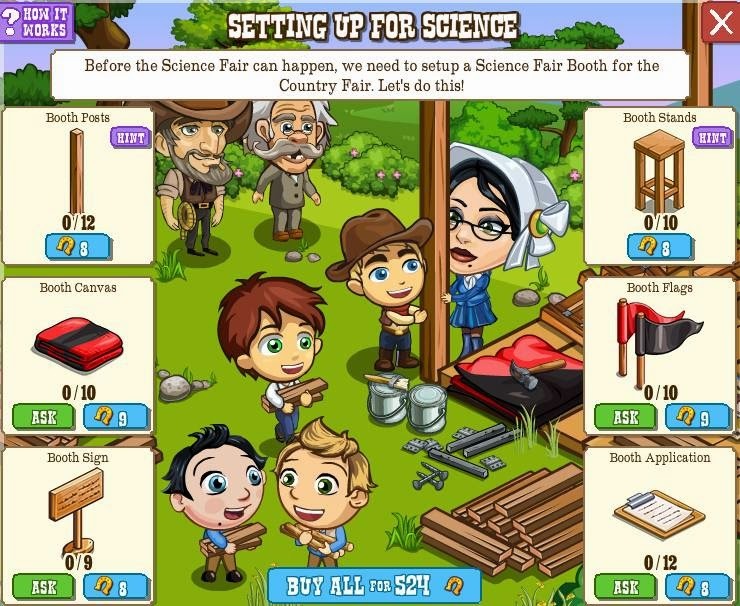 All prices are WITH the 5% discount from the Rithmatic School Lesson, all times are without the Irrigation Station "discount" on time.